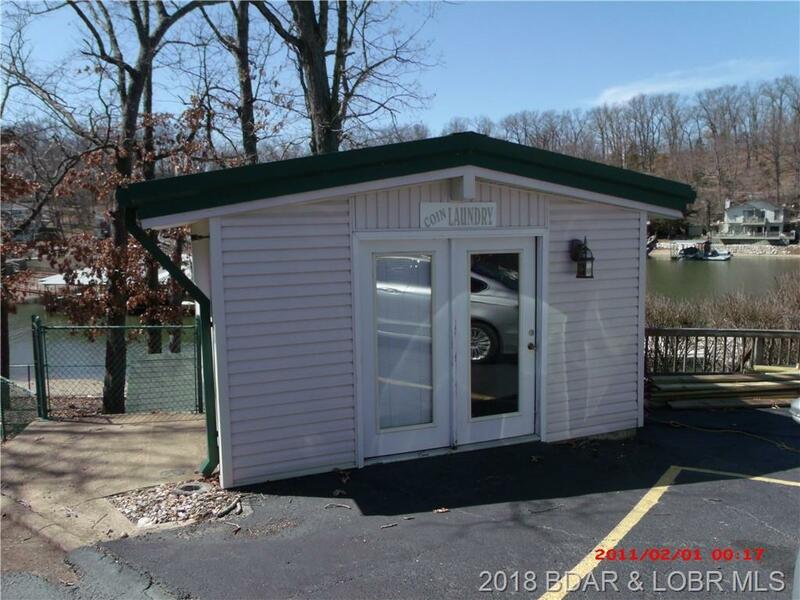 Just the perfect size and comes complete. 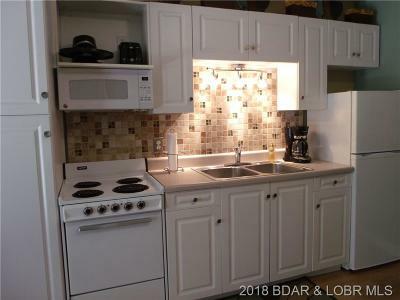 If you are looking for an affordable condo, this is the ticket. 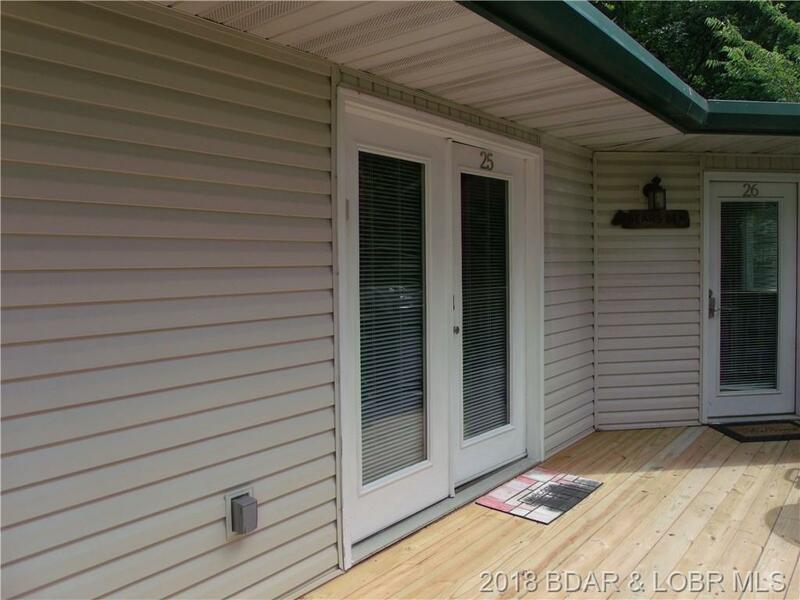 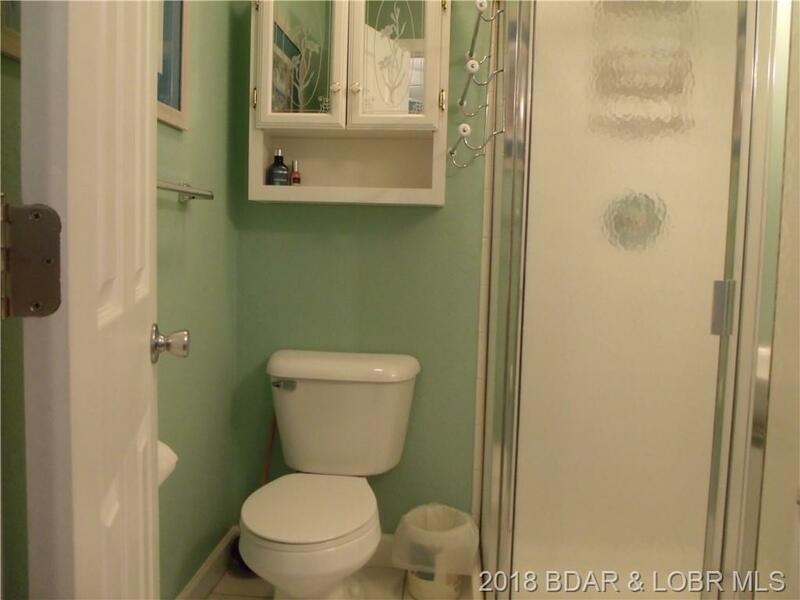 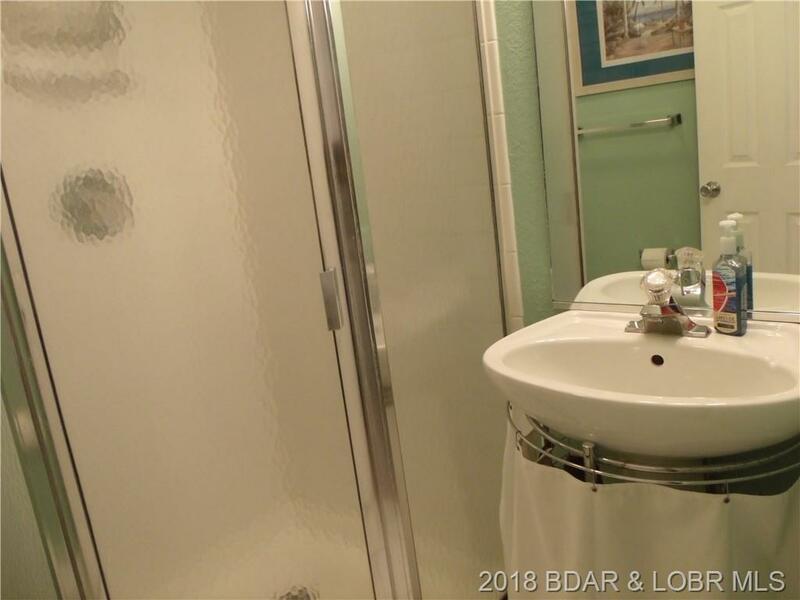 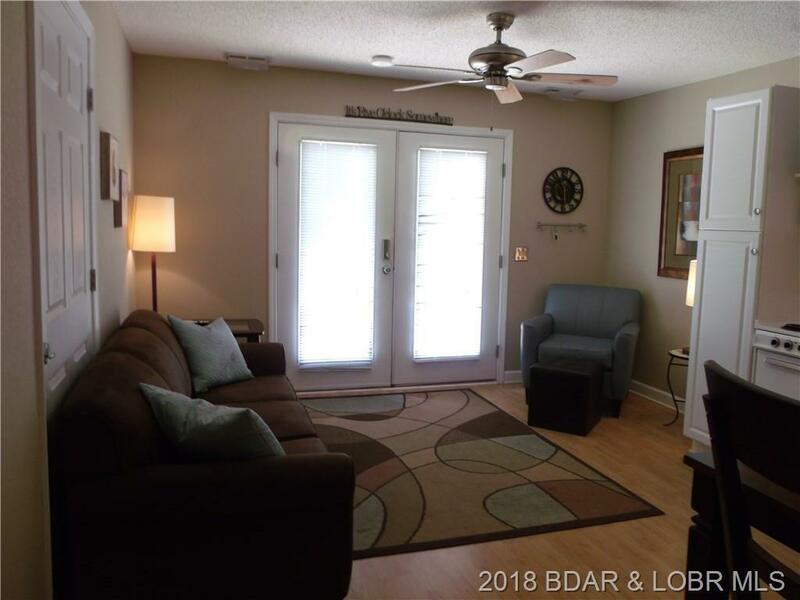 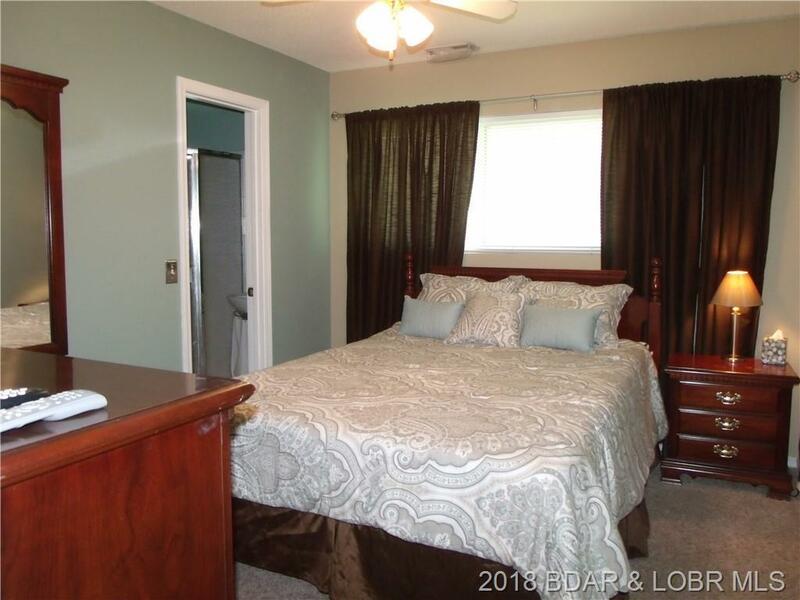 Nicely remodeled with hardwood flooring and tiled bath. 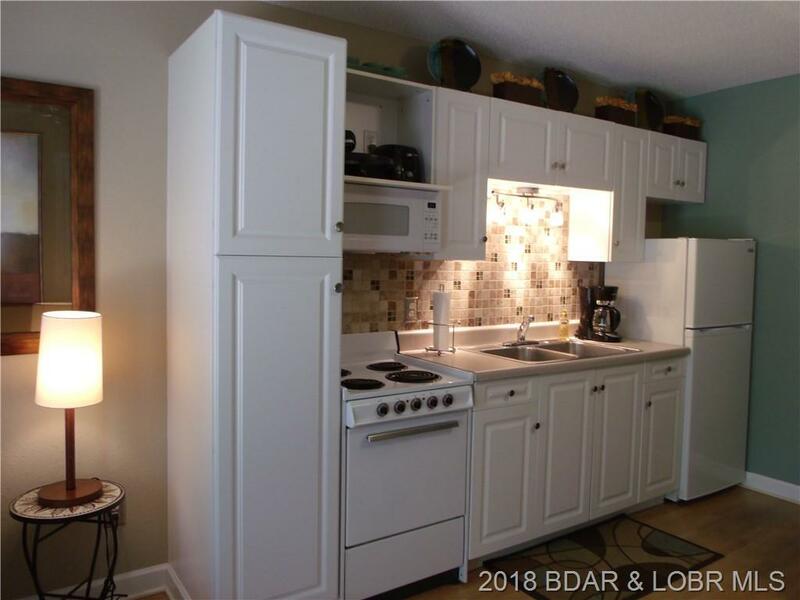 Newer Kitchen cabinets with tile back splash gives this unit a fresh up-dated look. 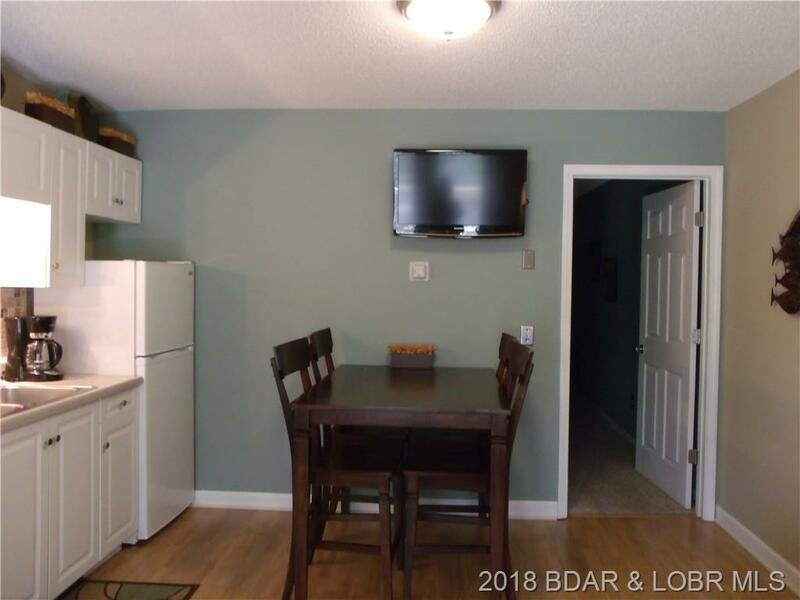 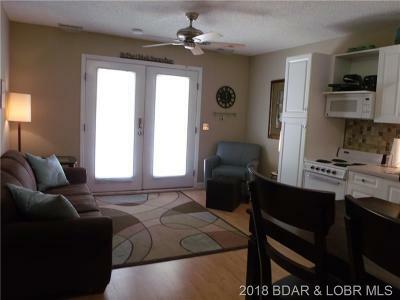 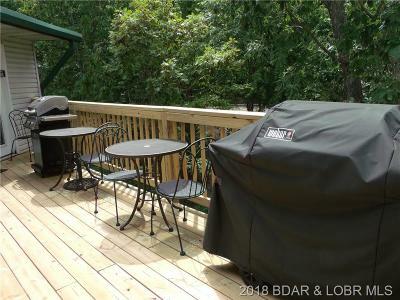 Owner have owned for years and love this little condo community with lot's of family and friends to visit with. 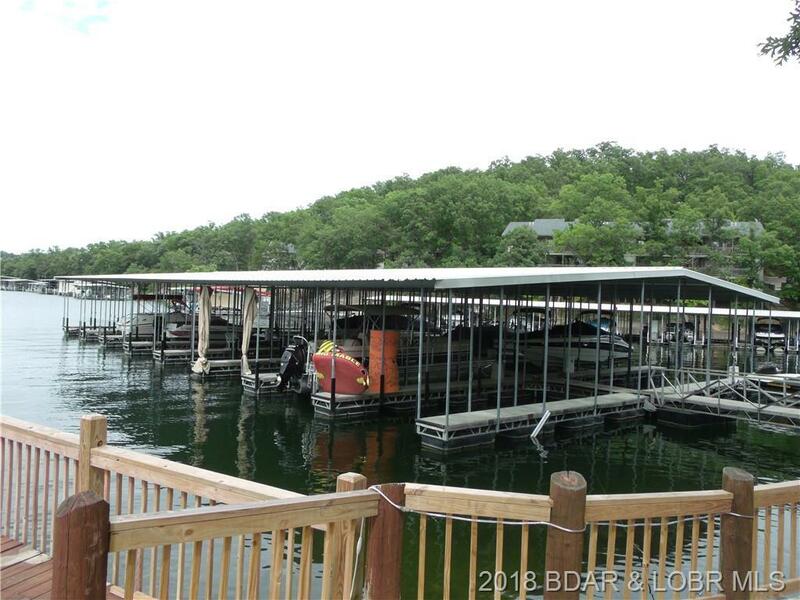 This sweet unit comes with a dock slip for access to fun on the water. 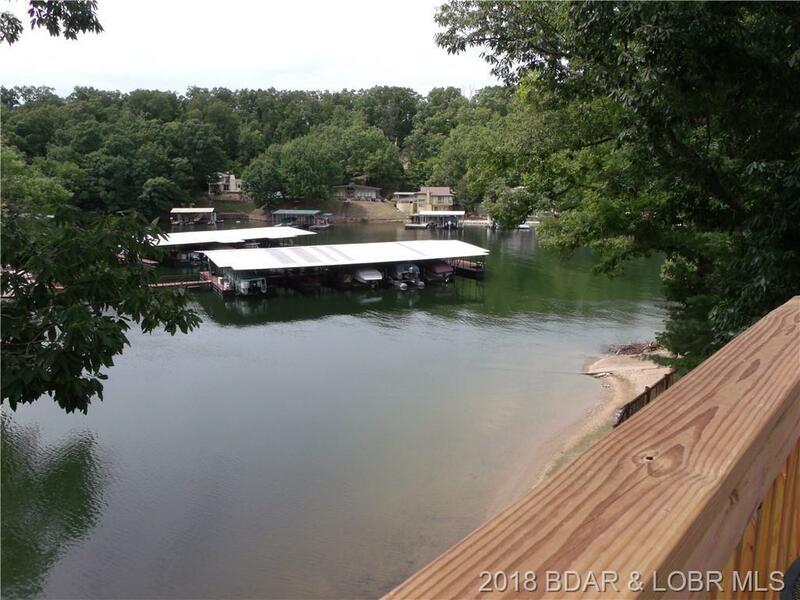 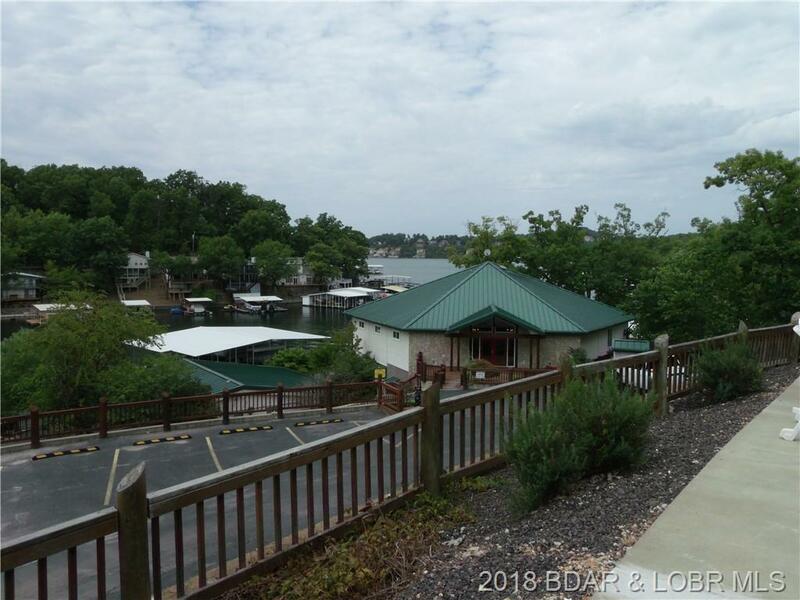 Just a hop skip and jump to Lake Ozark and Osage Beach for lot's of shopping and restaurants galore. 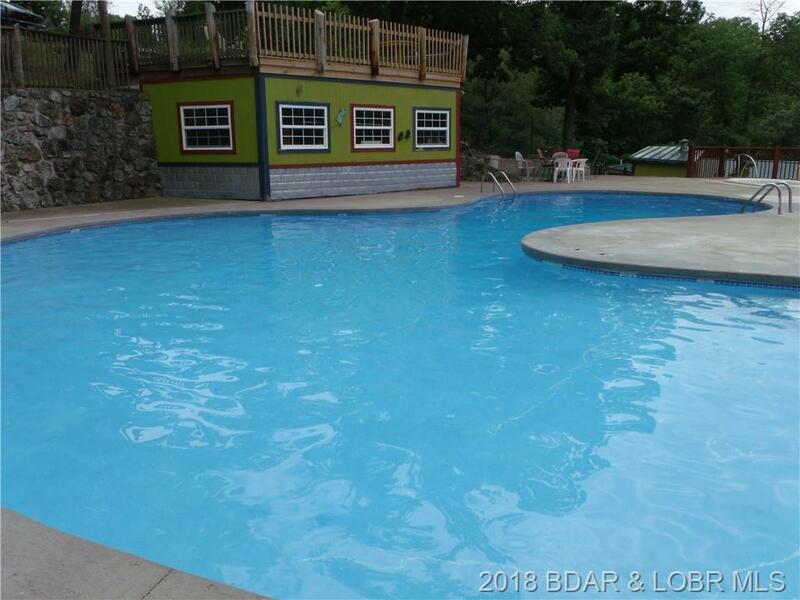 Close to Bagnell Damn Strip for Family entertainment or night out with friends. Nice quiet cove location but close to lot's of water front activity. 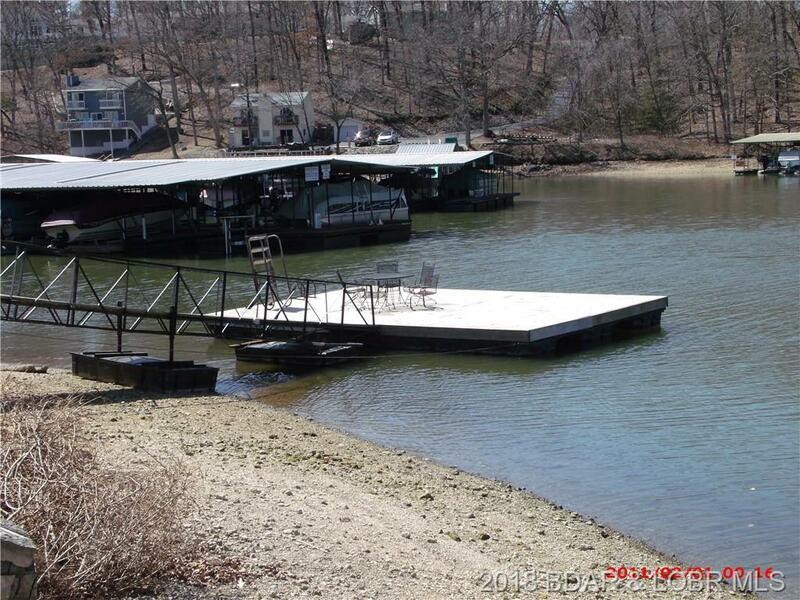 Assessments include Dock, water,sewer,electric,cable and internet. 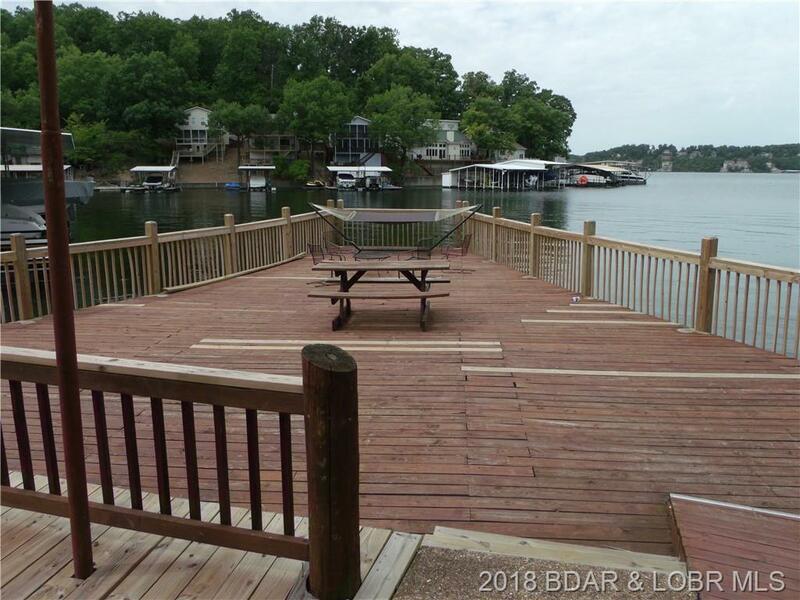 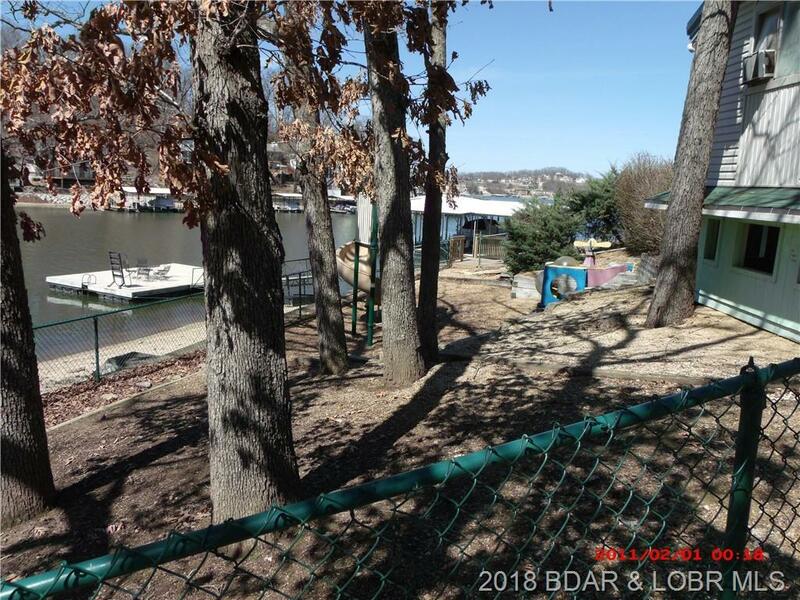 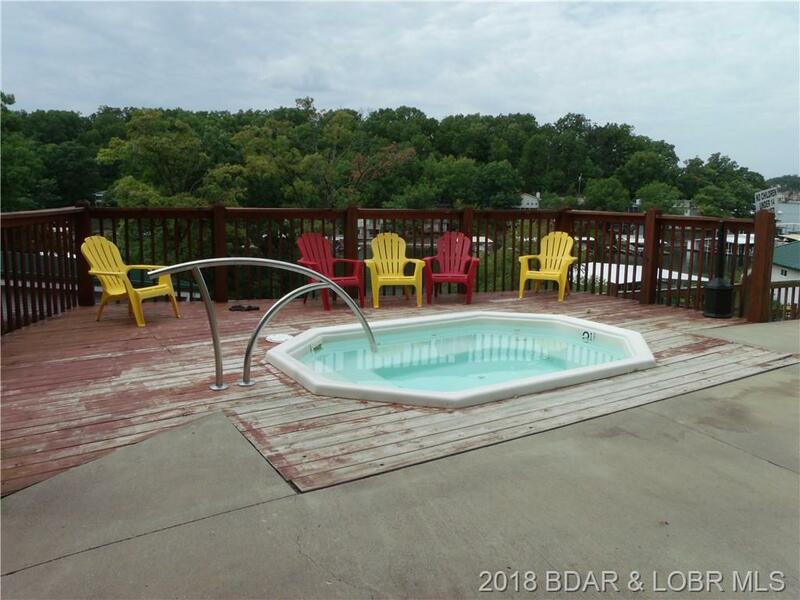 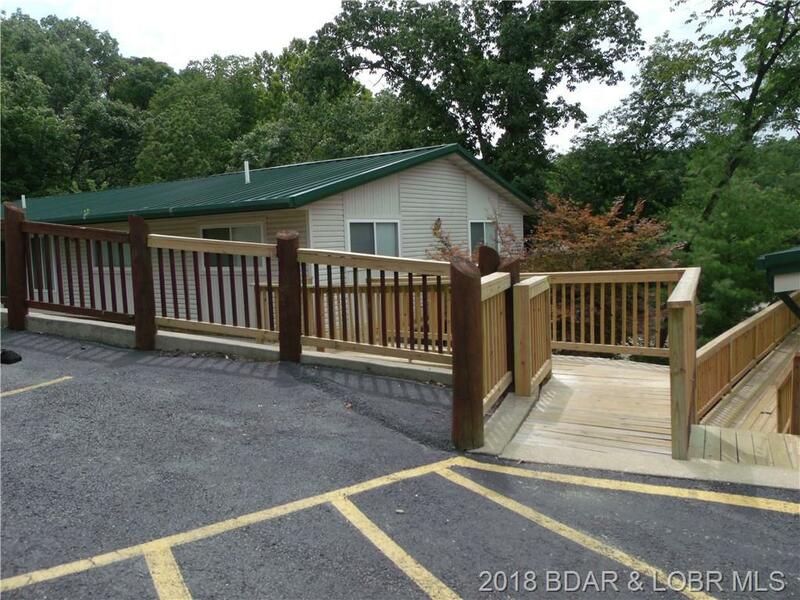 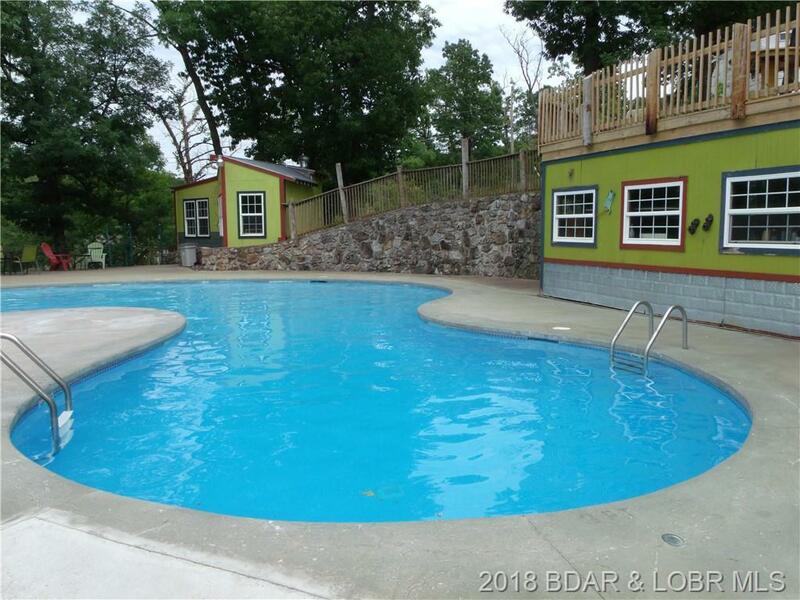 Amenities include pool,laundry,boat ramp,kids play ground,and swim platform. 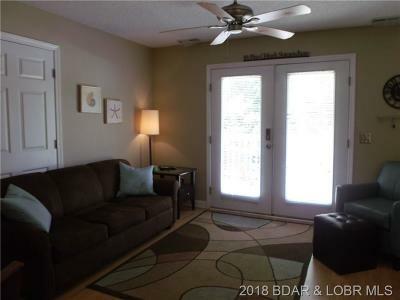 This is your perfect landing!!! Directions: Hh To Right On Duckhead To Left On Polar Bear Straight Into Complex To 1st Building On Left.